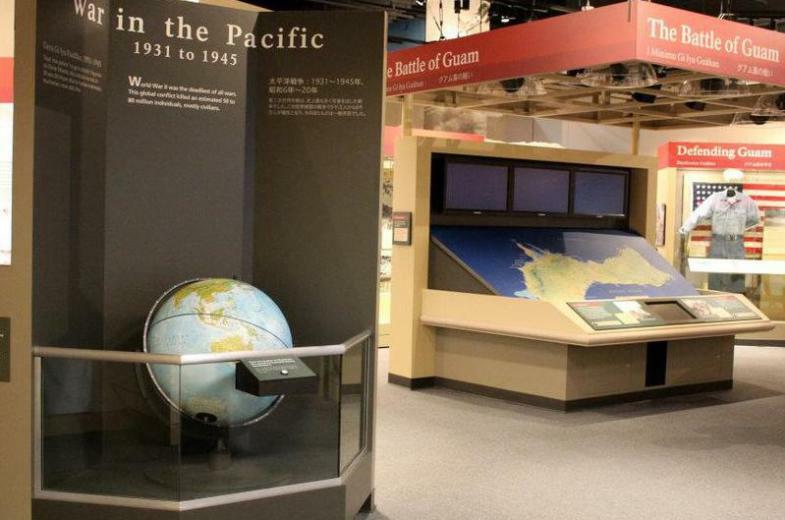 War in the Pacific National Historical Park is comprised of the T. Stell Newman Visitor Center and seven National Park Service sites located throughout Guam. The units are at Asan Beach, Asan Overlook, Piti Guns, Mt. Tenjo/Mt. Chachao, Apaca Point, Mount Alifan and Fonte Plateau. Within the seven park units there are coral reefs, limestone forests, wetlands, a mahogany forest and a tropical savanna ecosystem. Activities include fishing, hiking, picnicking, snorkeling and diving. Many units also contain World War II relics, including historic structures and military equipment. 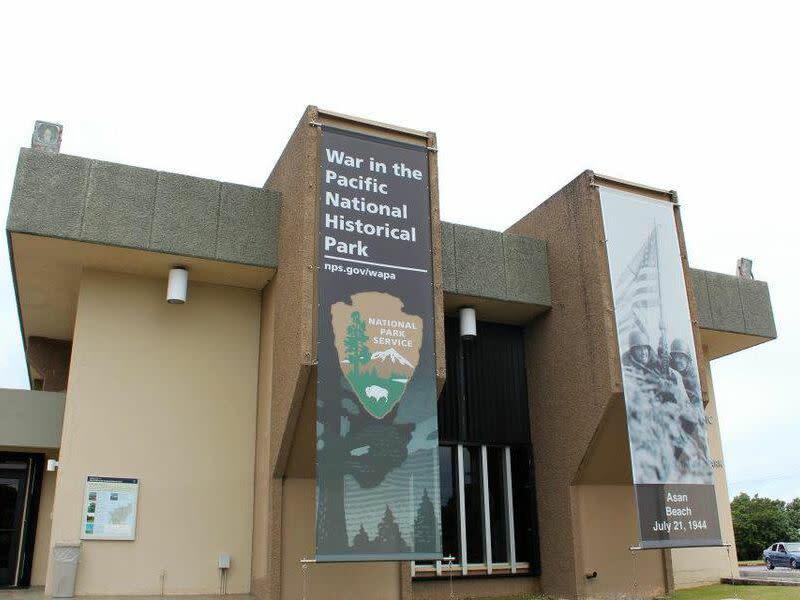 The T. Stell Newman Visitor Center is home to state-of-the-art museum exhibits including interactive displays, oral histories, touch bins, and more. 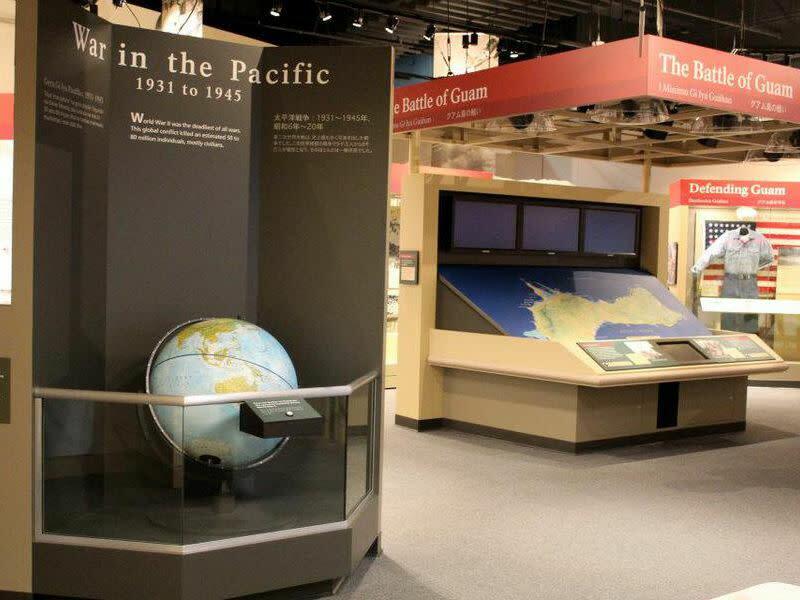 These exhibits tell the story of the events of WWII and the Battle for Guam, and provide an overview of the island's natural resources. The exhibits are free to the public. 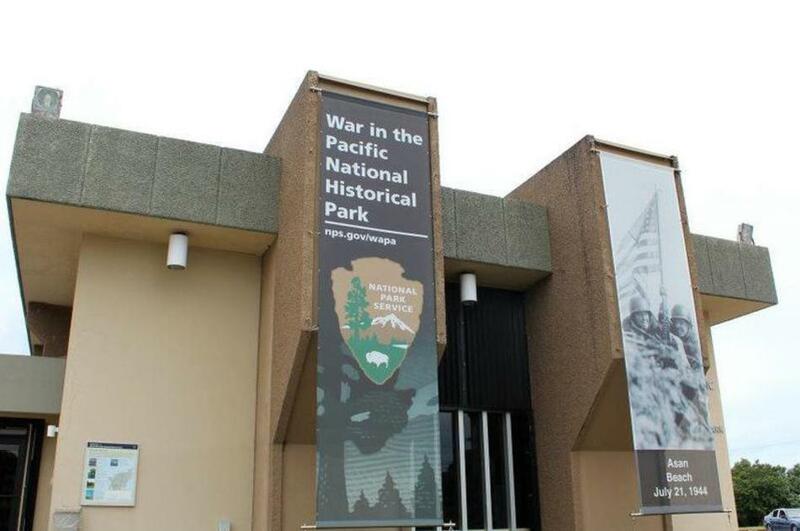 Pacific Historic Parks' bookstore is located inside the T. Stell Newman Visitor Center. Proceeds from all purchases made at the bookstore support National Park Service programs at War in the Pacific National Historical Park.